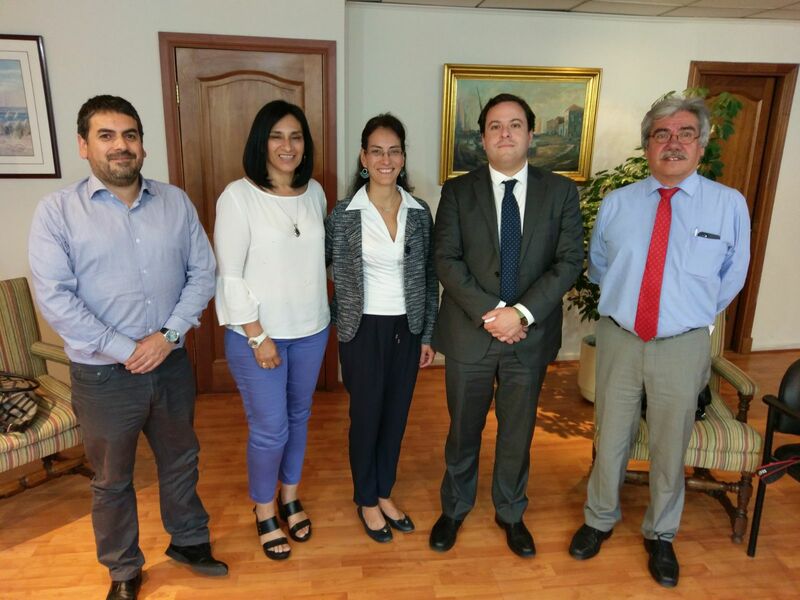 CIT Secretariat highlights Chile’s work in sea turtles protection. 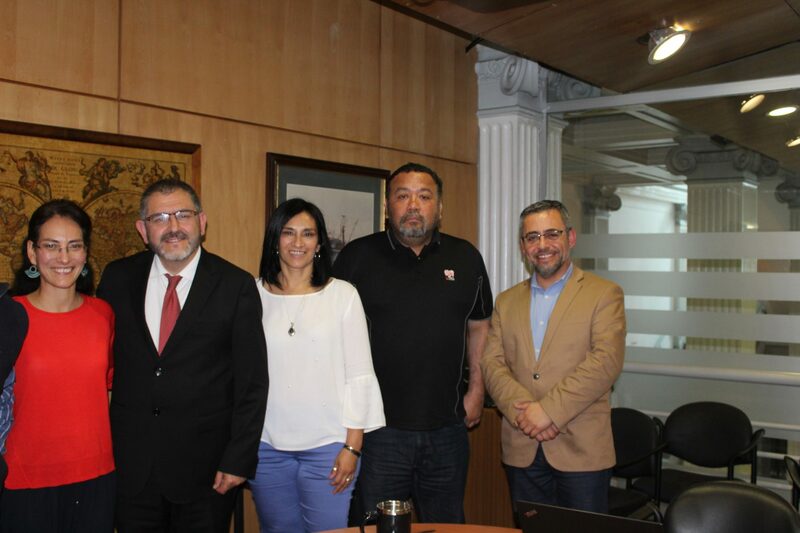 In a Undersecretariat of Fisheries and Aquaculture meeting with IFOP National Director, Verónica Cáceres she admired the work done on the subject, especially for marine turtle reserve established in Arica. 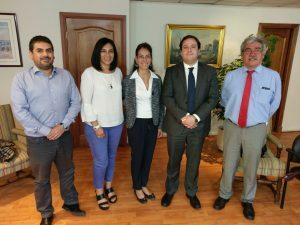 Cáceres explained that the purpose of meeting with authorities was to discuss the progress achieved by Chile in convention resolutions implementation, of which Chile has been a member since 2010.